GREAT FOR CRAPPIE FISHING! The Crestliner 1600 Storm combines versatility and value with it's durable, all-welded aluminum Mod-V hull. It is a thoughtfully designed multispecies fishing boat with numerous storage compartments under the seats and at both the bow and stern, maximizing its convenience with the lockable port rod storage, which is large enough to hold up to 5 rods. The Crappie package includes the Motorguide trolling motor, 16 gal live well, Hummingbird GPS/Fishfinder and Lowrance Fishfinder. Whether battling in fishing competitions or choppy waters, the Tracker Targa 18 offers the perfect solution with its rugged, all-welded two piece hull! Built from tough 100 gauge marine grade alloy, the interior depths and wide beam provides extra stability and greater security. With bow casting decks, 50 inch aft mounted wells, aerated baitwells, custom console, fish finder, foot controlled Minn Kota trolling motor and custom factory trailer this Tracker Targa 18 is a total turn key vessel! This 30th Anniversary Edition of the Bass Tracker Pro-Team 190 is a one owner boat that has been garage kept. It has been rarely used over the past 2 years. It is equipped with 2 Humminbird 597dHD Fishfinder/GPS units. It also has a Hydrowave fish finder mounted forward by the trolling motor pedal. The boat includes a cover, seat covers, engine cover, and life jackets. Seller has all maintenance records, receipts, manuals for electronics and boat manual. It has tons of storage and a large live well with a divider. This is one owner 2015 Hewescraft 160 Sportsman This Sportsman offers a combination of strength, safety, economy, and ease-of-use that no boat in its class can match. The Sportsman gives you the proven strength of our all-welded aluminum construction, but it still has a weight light enough to be quick on the water, easy to tow, and easy to store. Hewescraft has it exclusive gunwale flotation system and high sides, the Sportsman is also light on concerns. That's something every family loves. 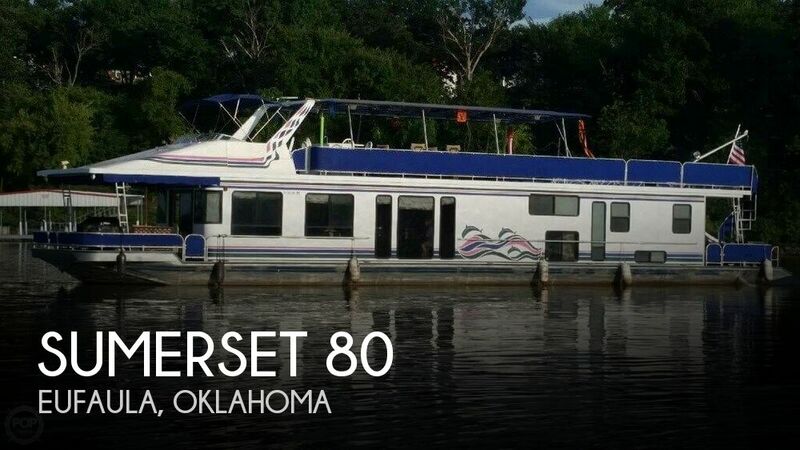 Don't miss out on this great boat.